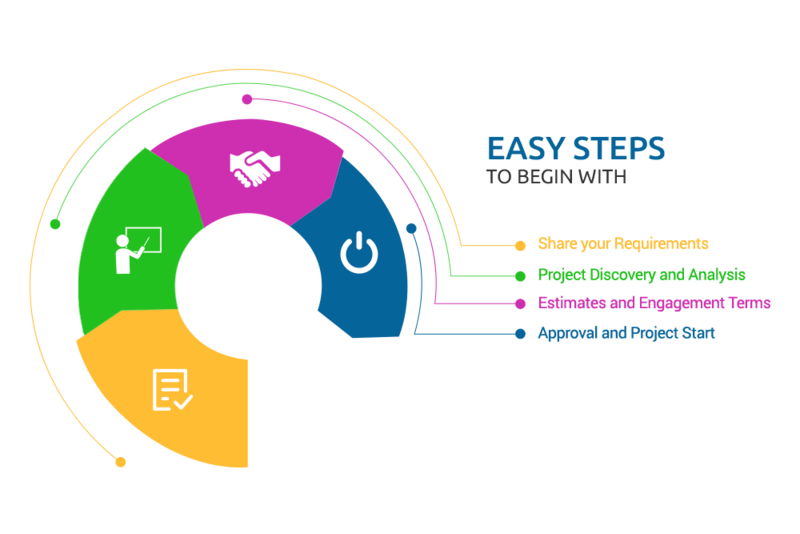 Why PulseInfotech for JAVA development? PULSEINFOTECH has been harnessing the potential of Java Application Development to its finest, managing and maintaining open source Java based systems all around the globe for multifaceted industry domains like Sales & Distribution, Finance, Logistics, Education, Supply Chain Management, Healthcare and more. 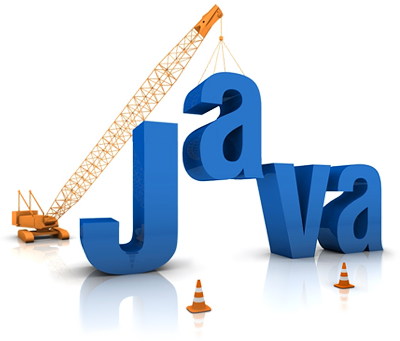 We provide best-in-class Java app development services to our clients globally. 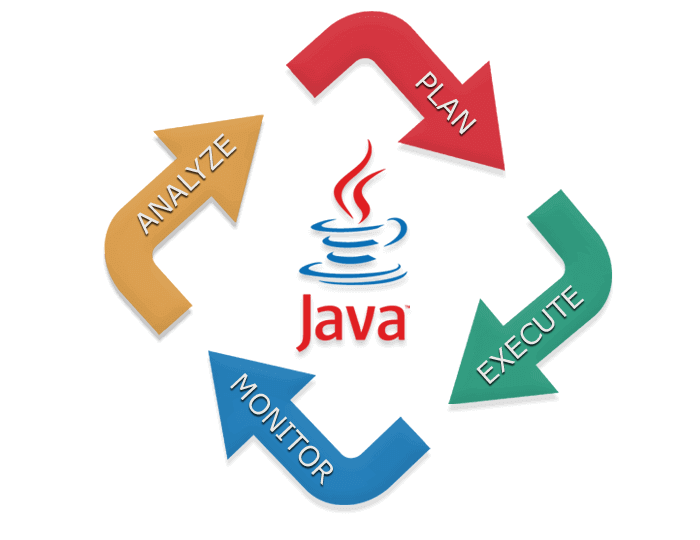 We have successfully developed and implemented multiple n-tier Java / J2EE / J2ME based applications, with a right blend of various frameworks, architectures, and databases.